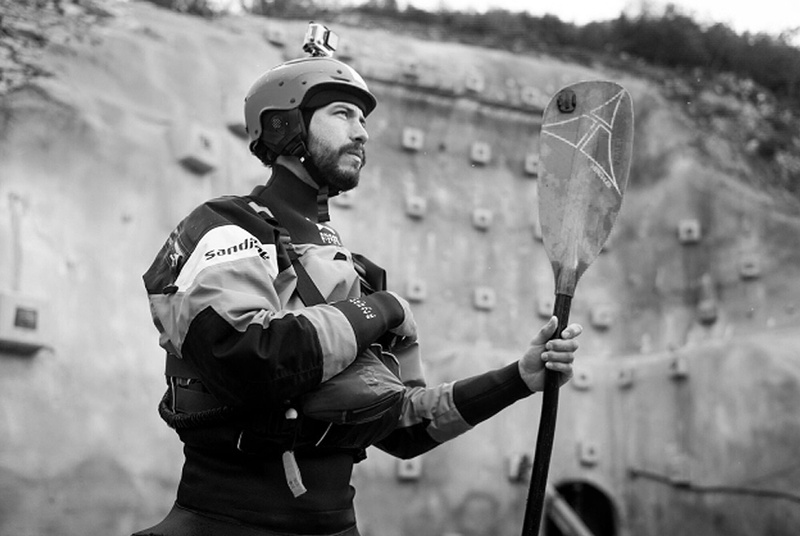 Rok Rozman is former Olympic athlete in rowing (3rd place WC Poznan 2009, 4th place OG Beijing 2008,), biologist, fly fisherman, adventurer and pro kayaker from Slovenia. Spending time in wild places and advocating for nature conservation has been a red line throughout his life. This is now reflected in his actions as pro kayaker: his goal is to put rivers in focus and bring people to special places, as one needs to first experience and love a place in order to feel a duty to protect it. This is why he founded Leeway Collective, an institute for the promotion and protection of aquatic ecosystems that aims to reconnect people with nature. Today, wilderness can no longer be taken for granted and we have to fight strong in order to keep those special places intact, just the way wildlife and we like it most. With combined experience gained from different fields, Rok Rozman is now leading the Balkan Rivers Tour project in order to counteract the unprecedented dam craze in the Balkans. Only united we can succeed in this fight to save the last pristine rivers in Europe.